The future of nanotechnology. We need to talk. 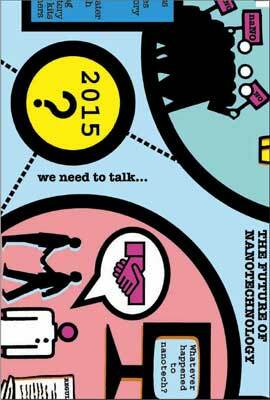 This study describes three scenarios contrasting developments of Nanotechnology in Europe by 2015.